Barbara R. Arnwine, president and founder of Transformative Justice Coalition, is internationally renowned for contributions on critical justice issues including the passage of the landmark Civil Rights Act of 1991 and the 2006 reauthorization of provisions of the Voting Rights Act. She is the board vice-chair of the National Coalition to Abolish the Death Penalty and serves on the board of directors of MomsRising and Independent Sector. Arnwine’s work also includes women’s rights, immigrant rights, judicial diversity, criminal justice reform, racial profiling, health care disparities and LBGTQ rights. A prominent leader in the civil and human rights community, she continues to fight for the preservation of affirmative action and diversity programs. She has received numerous national, regional, and local awards. In 2015, Arnwine received the prestigious Charles Hamilton Houston Medallion award, along with co-honoree Supreme Court Justice Ruth Bader Ginsburg. She received the Vince Monroe Townsend, Jr., Legends Award and the Women Lawyers Division’s Walking the Walk: Women Lawyers Still Making It Happen Award in 2014. In 2013, she received the Feminist Majority Foundation’s Fearless Trailblazer Award and during the Congressional Black Caucus Foundation’s (CBCF) 2013 Annual Legislative Conference, the CBCF, the women members of the CBCF and the Sojourner Truth Legacy Project awarded Ms. Arnwine with the Sojourner Truth, Woman of Truth award. In May 2013, she received the Leadership Conference on Civil and Human Rights’ coveted Hubert H. Humphrey Civil and Human Rights Award and, in March 2013, Trice Edney Communications, LLC honored her with its inaugural Stateswoman for Justice award. 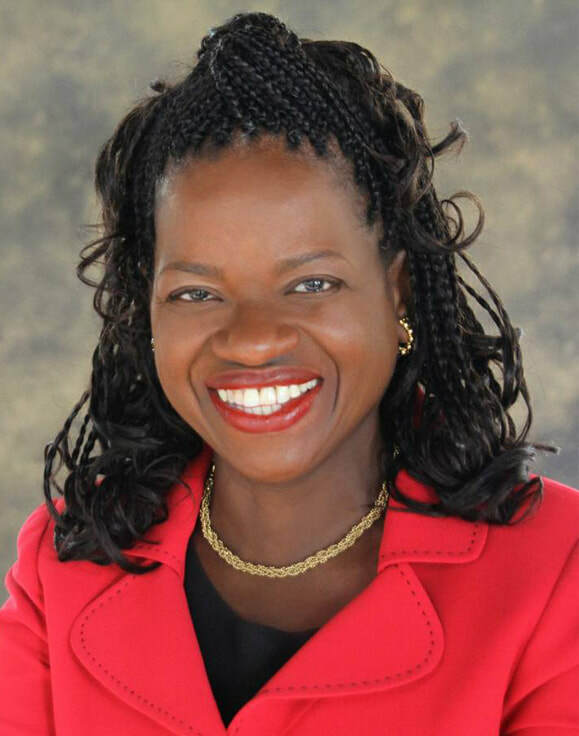 Arnwine is a graduate of Scripps College and Duke University School of Law.